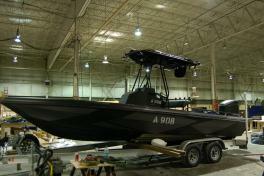 This section of our website helps answer some of the most Frequently Asked Questions regarding vehicle and boat wraps. While this section helps almost all of the common questions asked, there are always those few unique ones for every client. If you don’t find your questions answered below, please email or call us. 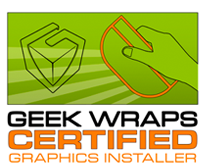 A wrap is a large vinyl decal that can be custom printed. It is applied directly over the original paint of the vehicle. The wrap application allows you to change the vehicle’s appearance in a very short period of time and in turn allows you to remove the vinyl wrap, returning the vehicle back to it’s original. Whether you are a large corporation, small business, or just looking to stand out from the crowd, we can help you! Picture This Advertising uses the best vinyl products available for a vehicle wrap which requires properly prepared surfaces to promote adhesion. On many vehicles, we will encounter painted surfaces that may not be conducive for that necessary adhesion and durability of the materials, such as door handles, hinges, textured surfaces, emblems, rubber, moldings, weather stripping, sliding windows, exhaust areas and some extreme convex and compound curves. There are special techniques for those areas, such as providing overlays and patches, The practice of using these techniques for blending and coverage makes those areas difficult or impossible to see from 5-10 feet away. relief cuts and taking these areas of concern into consideration during the design phase prior to printing. IN EVERY WRAP THERE WILL BE DEFECTS AND IMPERFECTIONS. 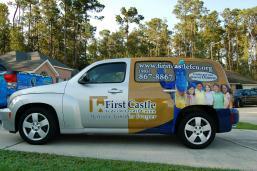 VEHICLE WRAPS ARE NOT CUSTOM PAINT JOBS SO IF YOU ARE LOOKING FOR PERFECTION IT IS NOT POSSIBLE WITH VINYL. 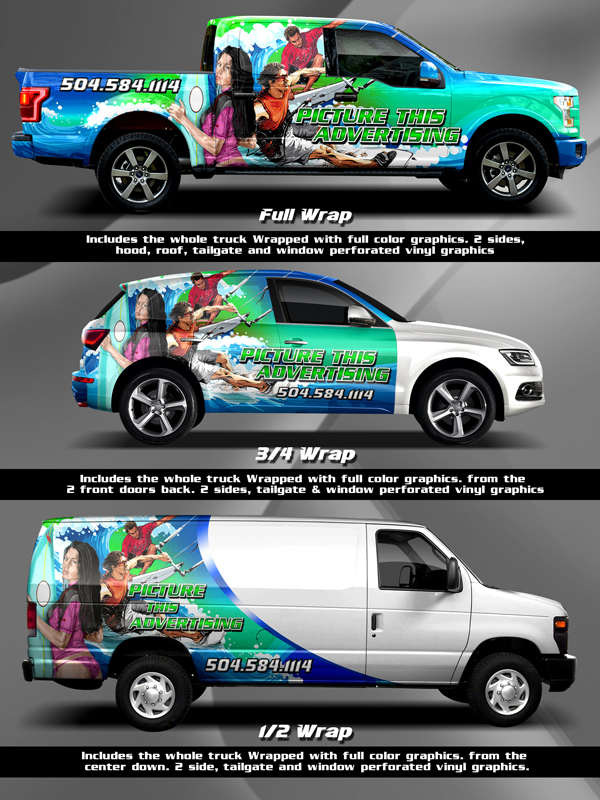 VEHICLE WRAPS ARE THE ALTERNATIVE TO CUSTOM PAINT JOBS AND IS NOT ONLY MORE COST EFFECTIVE, BUT WILL PROVIDE MORE POP, DETAIL AND IMPACT THAT PAINT CANNOT COME CLOSE TO. It is important that you understand a Wrap does not provide for covering 100% of the vehicle, as some areas are not conducive to vinyl at all such as cracks, expansion joints and seams, and ARE NOT PERFECT PIECES OF ART WHEN VIEWING UP CLOSE. The materials used by Picture This Advertising are of the highest quality and have provisions designed for outdoor use, such as the utilization of inks and laminates with UV properties, to help prevent fading and cracking over time. 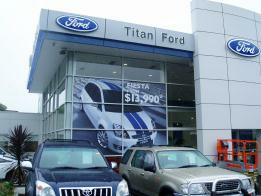 The durability of these materials can range from 1 to 5 years depending upon the climate and you’re care of the wrap. The part of the process that we like spending the majority of the time is the development of the concept that will go on the vehicle. The length of this depends directly on how much direction you already have for the graphics. After the graphic stage is finalized and we enter production it takes between 5 to 10 days to have the wrap fully installed. Absolutely. The actually stacked to the vehicle using heat and pressure-sensitive adhesives that can be reactivated by our installers. Can you provide all the graphic designing? Absolutely! That is in fact our strength. Our customers communicate to us what they want in the wrap. Then they supply us with their logos, photos, and other supporting images, and we then create the graphics in a format that best fits the vehicle. 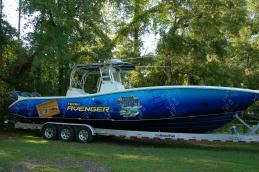 Most commonly our clients have photos or images from their business that they want on the wrap and we can use them. There are other cases in which our clients have to purchase photos for their campaign. I live outside Louisiana, can Picture This still provide my wrap? Yes, we would have meetings with you over the phone and all images and mockups provided to you via email for your approval. 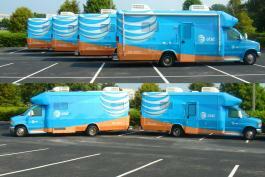 We have a network of installers set up across the US. 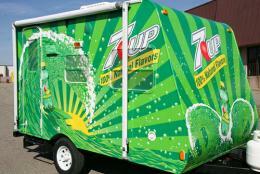 Generally, a vehicle wrap can stay on between 4 to 6 years depending on the treatment that is given to it. We recommend wraps to be hand washed to maintain life expectancy. Wraps can go through a car wash, but the longevity of the wrap may be compromised. High pressure washers and harsh chemicals should be avoided. Printed Window Perforation Film; more commonly referred to as “Window Perf”. The vinyl is perforated with tiny holes that allow you to see through the adhesive side. From the inside of the vehicle, visibility is similar to regular window tint. Our Window Perf is laminated with an optical clear film that protects from color fading, abrasion and keeps dirt and water from getting into the perforation. Every project has its own set of variables. Pricing is directly linked with square foot coverage, types of vinyl used, and the complication of the installation. 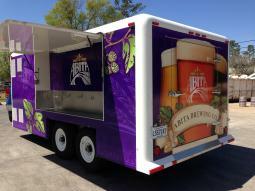 Because of the printing process and technology Picture This uses, there really isn’t any limitation to size of wraps we can do, we offer from the small like Golf Carts to RVs and Tour Buses. Does the color of my vehicle paint matter? How can I have my wrap stand out at night? 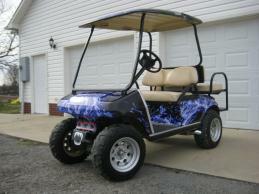 We offer reflective wraps. While this material is more expensive, nothing demands attention at night like a well done reflective vinyl wrap. Do you wrap the front windows and windshield? That is up to you, however, we generally recommend not wrapping the roof. In most cases the roof is never seen and not worth the extra cost to our clients. Can Picture This wrap my vehicle’s bumper? 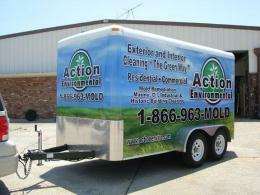 Laminating helps the durability and longevity of your vehicle wrap. 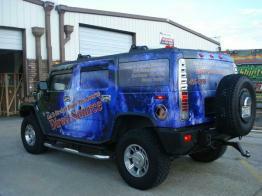 Picture This Advertising laminates every vehicle wrap to make sure you get the most use out of it. 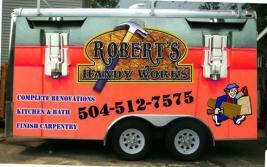 Having your car or truck wrapped allows for unlimited graphics and an extravagant look to your vehicle. Paint decreases the value of your vehicle and vinyl lettering often leaves “shadows” when removed. Wrapping your vehicle on factory paint can actually protect the paint, and even auto dealerships prefer their leased vehicles be wrapped. 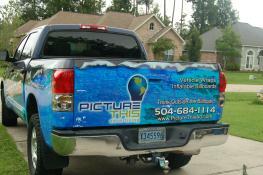 Picture This can print your logo, phone numbers, websites, sponsors, or any other graphics as overlays on the vinyl wrap, which can be removed and replaced as much as possible. We are happy to work with your budget and review all option in order to ensure you get you the most for your dollar. You can do just windows, or partial wraps. We can even design wraps to start out with just window perforated material and then add onto it as your business grows to make the wrap complete. 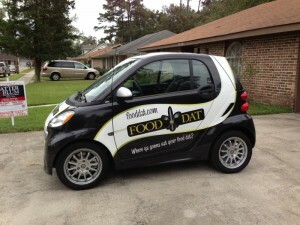 A 1/2 Wrap includes the entire rear of the vehicle and 1/2 way up the vehicle, and includes a hood logo. Full Wrap includes the entire surface of the vehicle with NO roof being wrapped. 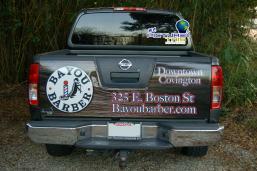 Call 504-684-1114 now to get your free quote and let us help to determine what is the best wrap for you.